Authors: Noeske, J., Wasserman, M.R., Terry, D.S., Altman, R.B., Blanchard, S.C., Cate, J.H.D. 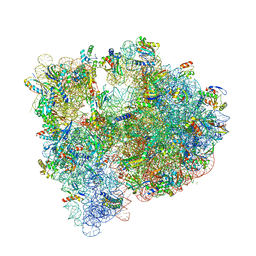 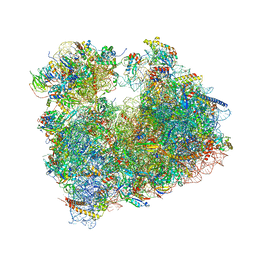 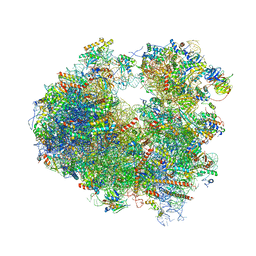 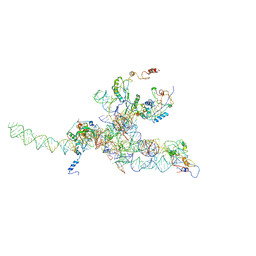 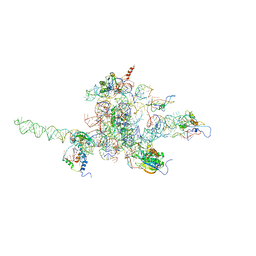 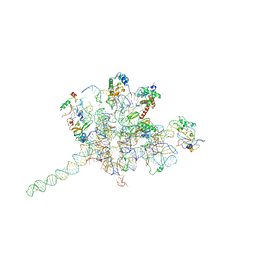 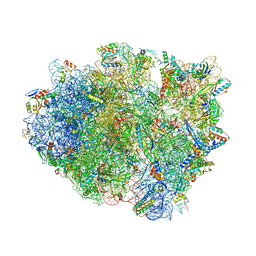 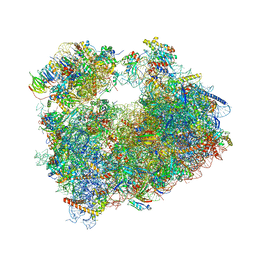 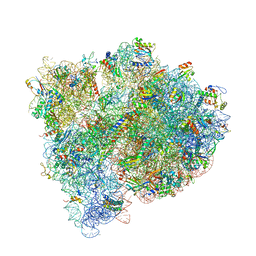 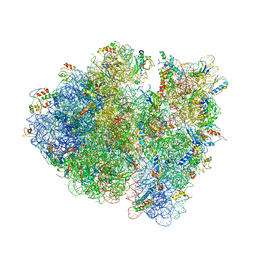 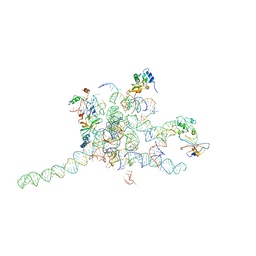 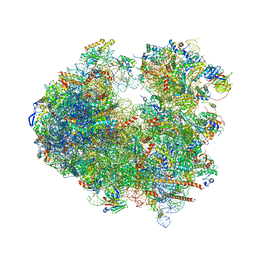 Cite: High-resolution structure of the Escherichia coli ribosome. 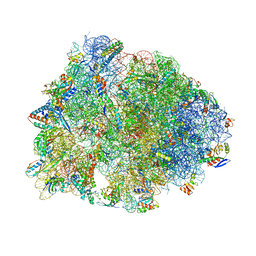 Authors: Budkevich, T., Giesebrecht, J., Altman, R., Munro, J., Mielke, T., Nierhaus, K., Blanchard, S., Spahn, C.M. Cite: Structure and dynamics of the Mammalian ribosomal pretranslocation complex. 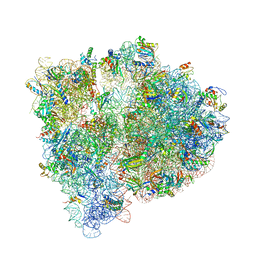 Authors: Cate, J.H.D., Pulk, A., Blanchard, S.C., Wang, L., Feldman, M.B., Wasserman, M.R., Altman, R.
Cite: Allosteric control of the ribosome by small-molecule antibiotics. Authors: Pulk, A., Cate, J.H.D., Blanchard, S., Wasserman, M., Altman, R., Zhou, Z., Zinder, J., Green, K., Garneau-Tsodikova, S.
Cite: Chemically related 4,5-linked aminoglycoside antibiotics drive subunit rotation in opposite directions. 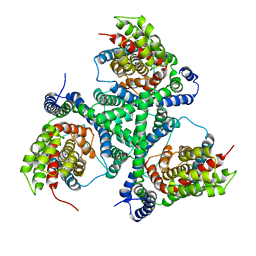 Authors: Akyuz, N., Boudker, O. 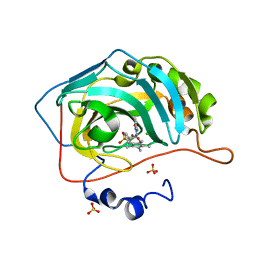 Cite: Transport domain unlocking sets the uptake rate of an aspartate transporter.